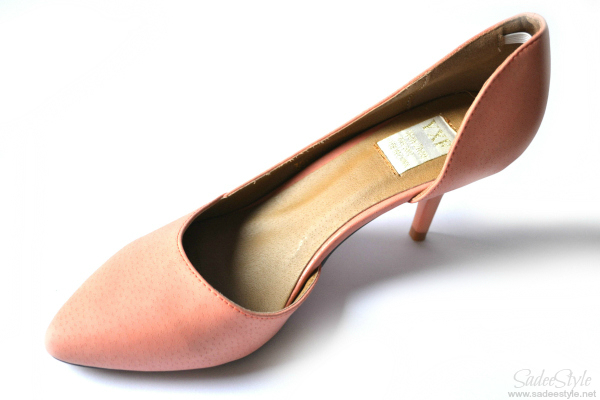 After my beautiful experience with Chicnova, I again ordered these orange leather pointed heels from them. Chicnova offers a wide range of beautiful sandals, pumps and shoes. Although they deal in Clothing, jewelry and fashion accessories too, but the thing that amazed me was the footwear range they own at their store at reasonable prices. After looking around the entire website. I picked up the orange leather pointed heels because color was quite unique and style was very elegant. These pumps are made with good quality material. My initial response was that they are very stylish when I ripped the package open. These are very well constructed and have a very sturdy feel. I'm enjoying wearing them. Although these pointed heels were available in two more colors follow by green and roseo, but I've chosen the orange one because of the unique subtle color. It's a fantastic fit of my wardrobe. These are very simple, elegant and graceful. The perfect shoes to team with a dress for that special occasion or everyday wear with jeans, but I like them wearing with wide leg pant. You will hardly find such a beautiful and unique color. Made with very soft and comfortable material. 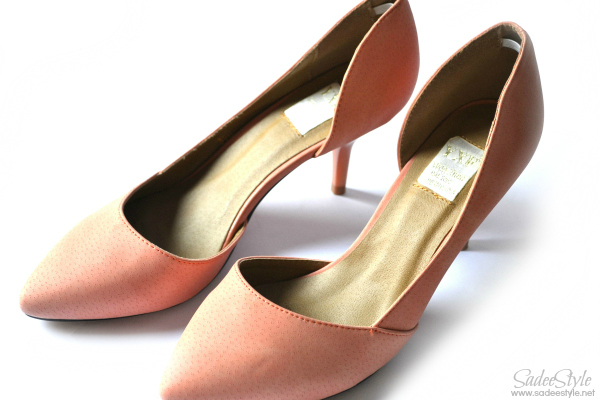 Very elegant and stylish pump with feminine look. 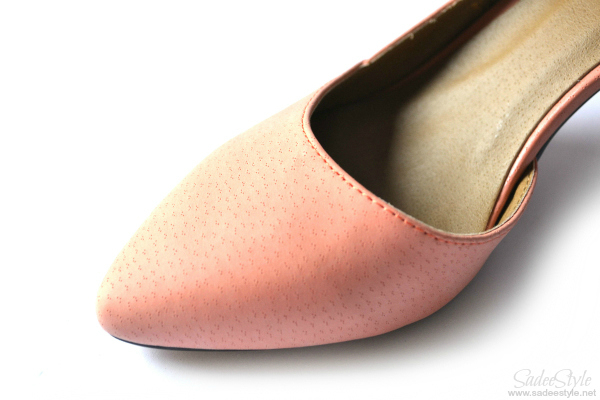 Orange leather pointed heels are perfect with jeans or skirt. The stitching of the underside of the shoe is rough with some raw edges. Cool shoes! The color is actually very flattering dear! Great share Sadee! Happy weekend! Really nice pair of shoes.I think this is best for office going women.I have gone through the website and it seems good place to shoes for women.